Cloud computing and Hybrid Cloud has brought the computational power in the pockets of all with the flexibility of traditional server. Just in the pockets, because anyone with a credit card can access one of the largest facilities in the world, such as Amazon AWS, Rackspace Cloud without problem and take advantage of its computational power for any kind of purpose. In this way, those are in need of one or more servers and their maintenance, do not need to invest the money at least initially, most has no fixed costs and especially no maintenance costs. So, we must reorganize the data centers to keep up with the evolution and for the companies apart the two options to choose from, (datacenter and public cloud), now the hybrid cloud becoming prominent. 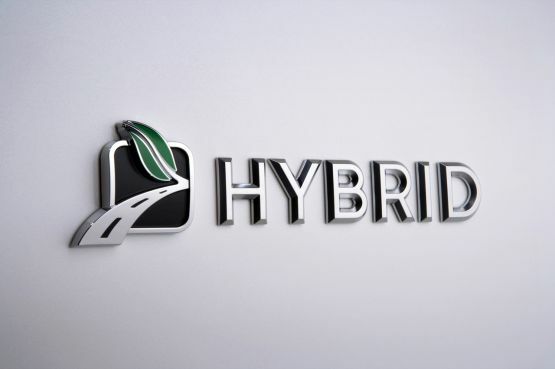 At the same time, hybrid cloud proves an ideal environment for the development of applications and can support the test phases. Developers can create the infrastructure as they need for development and testing, before bringing into production applications of interest. The hybrid cloud is also suitable to accommodate the data storage as a service, reducing the costs with a cut that goes from 60 to 80 percent. Customers are increasingly looking for cloud storage solutions to complement its facilities as secondary storage, backup, archiving and so on, for the whole series of data (about 80 percent) that is written once and never again will be accessed. The disaster recovery is another area of incredible success for the hybrid cloud. Disaster Recovery is in fact is a multi-billion setup, with a lot of redundant structures, however; only 10 percent of the real potential is ever used. The hybrid cloud could allow the businesses to use the cloud as a means to curb the problems of failure, without losing the business continuity and cost still considerable. Finally, one certainly can not forget the support the hybrid cloud can give analytic workloads, it is not possible to predict a required computational power and storage before hand. This inherently unpredictable and is therefore necessary to rely on elastic structures, capable of supporting even the analysis of big data. This Article Has Been Shared 3169 Times! Cite this article as: Abhishek Ghosh, "Hybrid Cloud and the Era of Startup," in The Customize Windows, July 24, 2013, April 23, 2019, https://thecustomizewindows.com/2013/07/hybrid-cloud-and-the-era-of-startup/.